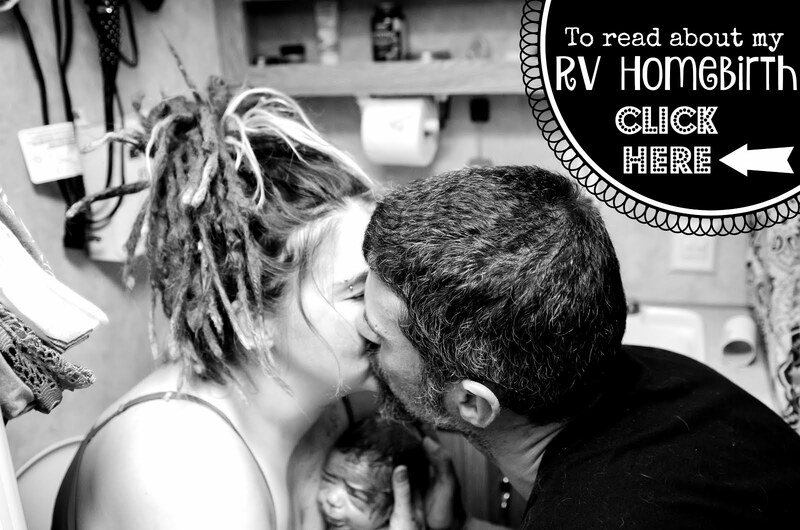 The Boho Hobos: Tires And Cindy’s 1st Overnight! We’re travelling from Virginia to Arizona. We need to be in Phoenix by the 18th for my Husband’s job. That gives us about a week to visit our loved ones in Colorado, offload some stuff into storage and tie up some loose ends around town. TGIF! Once Papoo headed to work, we girls and Nonnie just hung out for most of the morning. We headed to Monument to see our family friend about the aforementioned items and he informed us that it would be a couple hours until our truck was ready to be picked up. That was fine with us, so we headed home and waited for them to call us. Eventually, Nic’s buddy Sar stopped by with his pup to visit for a bit and kept us company. Pip stopped by to chill with us for a bit as well. Nic wasn’t feeling too hot after his visit with him the night before. Anyone got an Aspirin? I love Sar’s doggie, Athena bean! She’s mostly pit bull, and one of the sweetest dogs I have ever had the privilege of knowing in this lifetime. I would adopt her in a heartbeat if her Daddy ever needed us to. He got her when she was just a puppy and MHG was a few months shy of turning 2 years old, so she’s practically a member of the family. We got a call from our friend and headed back up to Monument to get our truck and the new tires. On our way home, we called Tiger and Jedi to let them know that we were about an hour from being ready to meet them for dinner. Nic checked out the tires and lo and behold they were the wrong size. Doh! We called our friend and he arranged with us to get the correct tires from the same store…only the one that was 5 minutes down the street this time. Nic swapped out the tires and got back home, put them on and all was well. I’m so glad that our friend takes such great care of us! I’m not sure what we would do without him. Thanks Ron! I’d mention what store he works for…but, I’m not sure he wants me to. By the way, they did an EXCELLENT job on our thermostat. It’s been working like a champ ever since! After all that, we were running late, but we grabbed the girls and the stuff they were going to need to spend the night at Grandma’s and jetted off to dinner. Once there, we were finally able to breathe a sigh of relief and start to unwind. We goofed off for a bit and enjoyed their yummy food. I love Red Robin because so far, it is the only burger joint that I’ve found that I can get a truly vegan burger (bun and all). Awwww, look at these two! I just love them to death! We traded Mai Tai’s cuz I thought mine tasted too boozy and she thought hers tasted too sweet. In the end, it all worked out and we got what we wanted…except she later found the chunk of pineapple in her (my old) drink that I had bit into and put back in…sorry bout that Tiger… Now that’s a true friend. I’m lucky she didn’t throw her drink on me after that, lol! Getting these two to smile or even take a friggin’ picture is like pulling teeth…actually…I’m pretty sure that would be easier. After dinner, Nic and I dropped the girls off at my Mom’s home to spend the night. This was to be Cindy’s 1st overnight away from Mommy! She’s spent the night at Nonnie and Papoo’s a couple times…but, I’ve always been in my RV outside in the driveway. Those don’t really count cuz if I was ever needed (which pretty much was rare), I was a stone’s throw away. Anyways, the girls and Grandma were all pretty stoked about their spending the night! We headed back to Tiger and Jedi’s home for some more fun with our friends, but I left my camera with Grandma and the girls, so there’s no more pictures of our time with our friends. We had a wonderful time hanging out with Jedi and Tiger. There was a darts re-match and we switched up the teams. This time Jedi and I played Nic and Tiger and we won again…woohoo! We played Mad Gab and laughed our butts off for hours! As we drove away from their house, I balled my eyes out. It’s always hardest leaving my bff. I hope to see you again soon honey! Once again, thanks for such a wonderful night! Your hospitality is always above par and we always feel so at home and welcome there. We love you all!